A little bit about Turner’s Solicitors. Turner’s is headed by Emma Turner, a Solicitor and experienced advocate in education law. Emma is one of the UK’s leading lawyers in this specialist field, who travels across England and Wales to represent clients. She has been qualified for more than 20 years and has a wide client base of parents, schools, students and charities across the country. 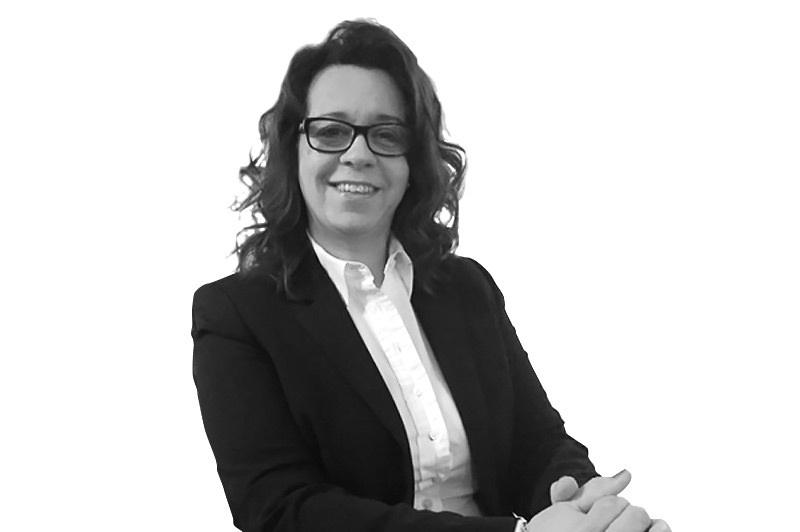 Emma regularly provides training and seminars to Local Authorities and schools on developments in education law. Ms. Turner has an exceptional success rate in improving outcomes and quality of life for children with Special Educational Needs, be that through challenging the Local Education Authority directly or by using the Tribunal process. An ever increasing number of University Students also turn to Turner’s for support. Emma regularly presents cases to the Office of the Independent Adjudicator when the student has been let down by their supervisor. It’s our clear process and complete understanding of the systems. Turner’s is a niche practice that only deals in education law. We are one of the UK’s leading practices in this field, representing client in all parts of England and Wales. Some testimonials are included on this website and contact details of past and existing clients can be provided when required. What to speak to a specialist in complete confidence. Call ‌us today on 01656 ‌768 ‌500. It’s absolutely free and we can help you find your answers.